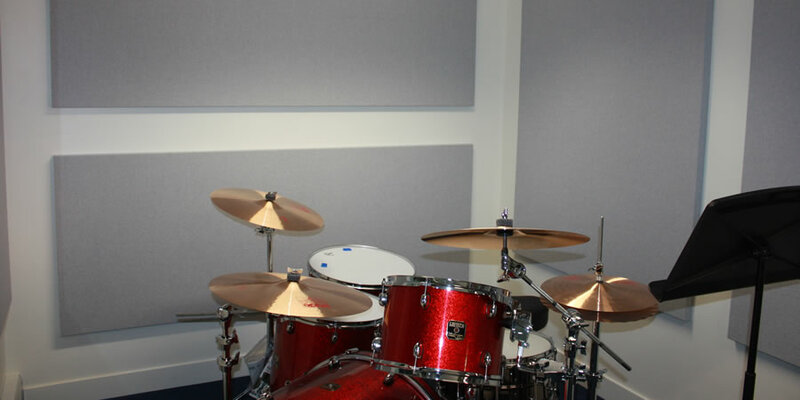 The Braynston School contacted us to provide a solution to the noise problem in their music practise room. 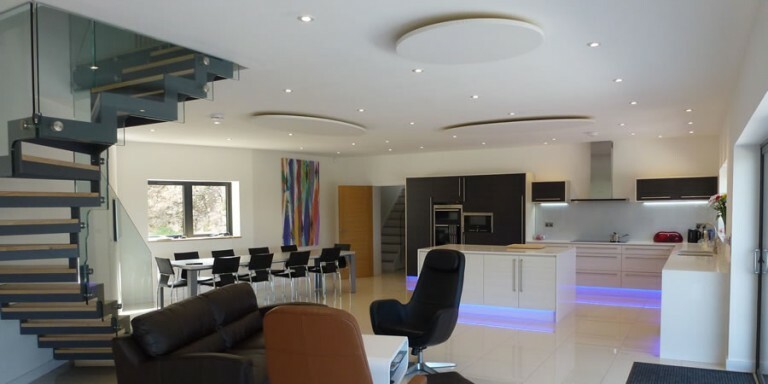 The room was small with reflective surfaces all around. This made the environment unbearable when the drums were being played. 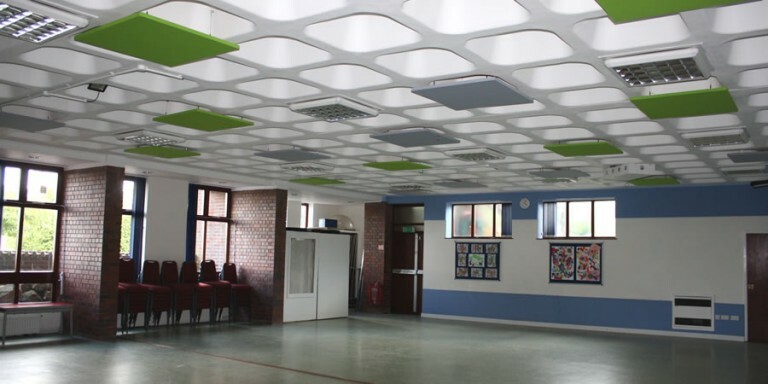 Soundsorba are acoustic specialists providing sound control solutions for building interiors. 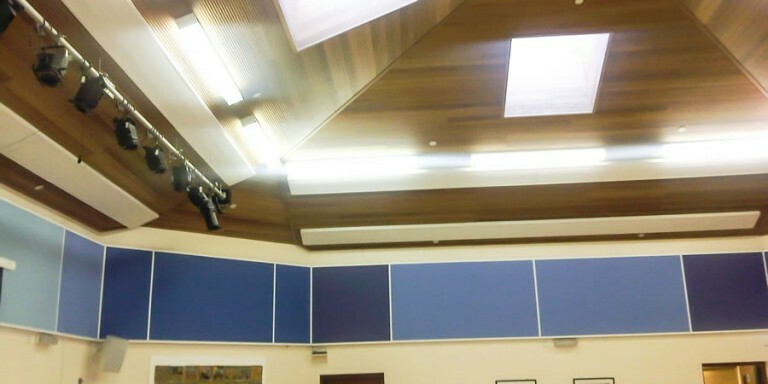 Working exclusively for many years providing acoustic solutions, products and advice. 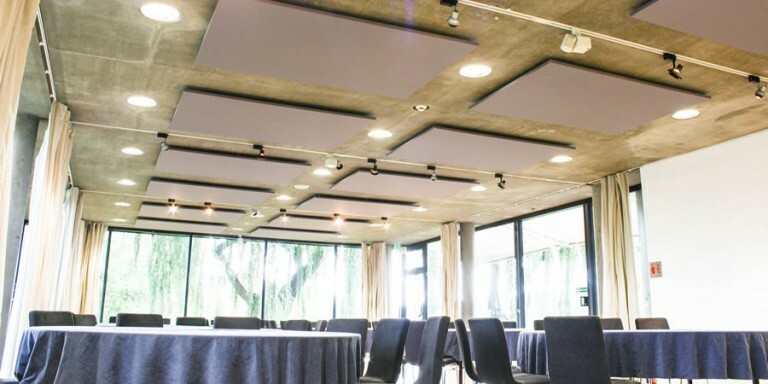 Soundsorba acoustic products include sound absorbing panels, acoustic wall and ceiling tiles, acoustic doors, acoustic diffusers, acoustic fabric, sound absorbers and sound absorbing foam. 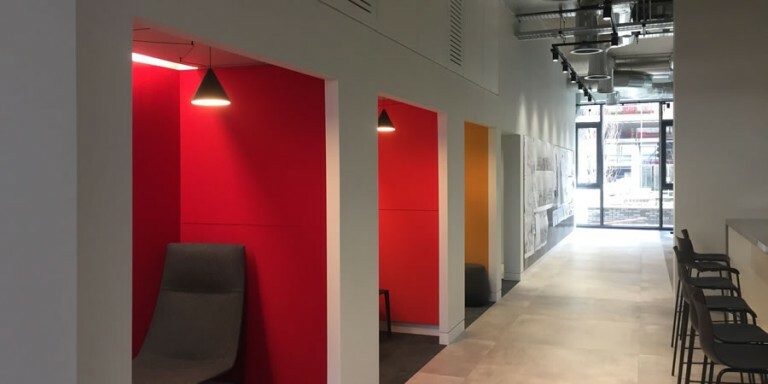 Copyright © 2019 Soundsorba. All rights reserved.